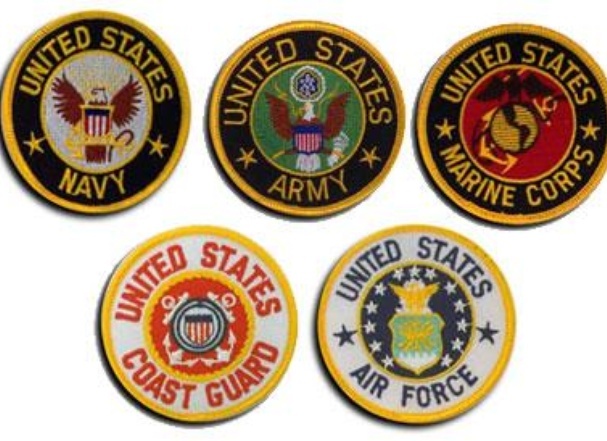 Group for members of the Armed Forces who are in or were and those who support them. This is not a place to trash the Military, if that is your motive you can go pound sand elsewhere. Come on in and sound off!